Charlton could only manage‎ a 1-1 draw against a Southend side who had to play for over an hour with ten men. It was a hugely frustrating afternoon for the south Londoners who dominated for long periods during the game. Stephen Humphrys opened the scoring midway through the first half, but Ben Reeves levelled for the Addicks just before the hour mark. ‎Team wise, Krystian Bielik replaced the suspended Patrick Bauer in the centre of defence. Mark Marshall partnered Igor Vetokele in front of a diamond midfield. Southend took a surprise lead after 22 minutes. Humphrys unleashed a long range shot, which took a huge deflection off Sarr before nestling in the back of the net. Five minutes later Southend were reduced to ten men when Dru Yearwood was sent off for a dreadful challenge on Jonnie Williams. Lee Bowyer‎ brought new signing, Josh Parker, on for Ben Purrington at the start of the second-half, and switched to a three man defence. Chris Solly was in the middle, and flanked by Bielik and Sarr. ‎Reeves headed home Marshall’s cross after 59 minutes, and Charlton laid siege to the Shrimpers goal for most of the half, but they could not find the winner. Chris Powell’s side defended bravely and robustly, with Williams in particular being singled out for strong treatment. The front two rarely threatened, and Bowyer will be thankful that Lyle Taylor is now available again. Parker added some much needed aerial presence after the break, and could develop a useful partnership with Taylor. Bowyer ‘s side have gained two points, and scored just one goal during Taylor’s absence, a clear testament to his value to the team. “It’s two points dropped. We’re miles better than them. If anything them getting a man sent off might have made it harder. “The first 10-15 minutes we were very, very good. They got a goal from nowhere really, against the run of play, a deflection. “It’s tough to take. We got it into the final third so many times and that ball into the box was just not good enough. “Their keeper made two or three great saves but we have to do better you know. It’s frustrating. 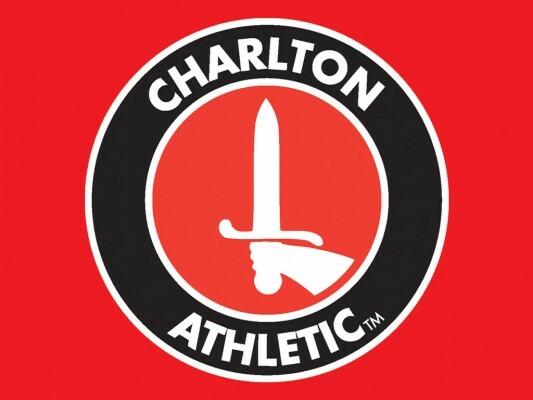 Charlton: Phillips; Solly, Bielik, Sarr, Purrington (Parker 46)‎; Cullen, Reeves (Hackett-Fairchild 81), Fosu, Williams; Vetokele, Marshall (Lapslie 90). Southend: Bishop; Bwomono, ‎White, Moore, Hart (Turner 71); Yearwood, Mantom, Dieng, Kightly (McLaughlin 64); Humphrys (Klass 86), Cox. Subs (not used): Smith, Lennon, Kelman, Hutchinson. This entry was posted	on Saturday, February 9th, 2019 at 4:45 pm	and is filed under Charlton, Football. You can follow any responses to this entry through the RSS 2.0 feed. Both comments and pings are currently closed.